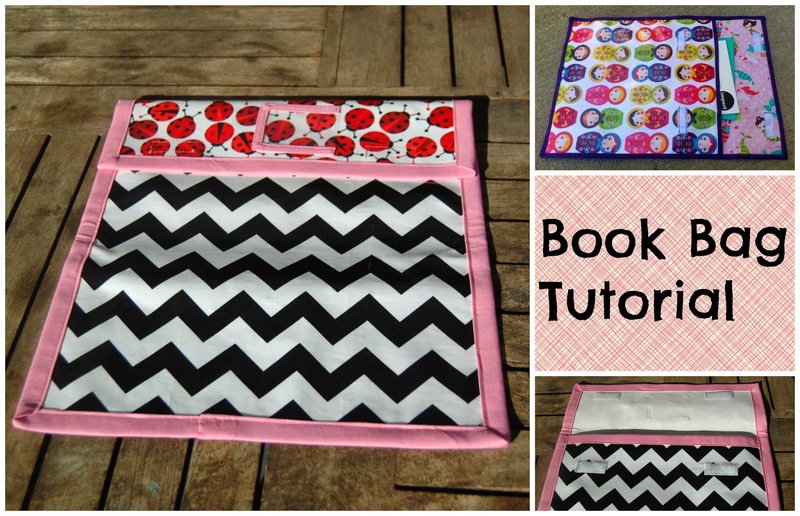 If you are looking for a fun quilt pattern, you're in luck, I have just the thing for you! 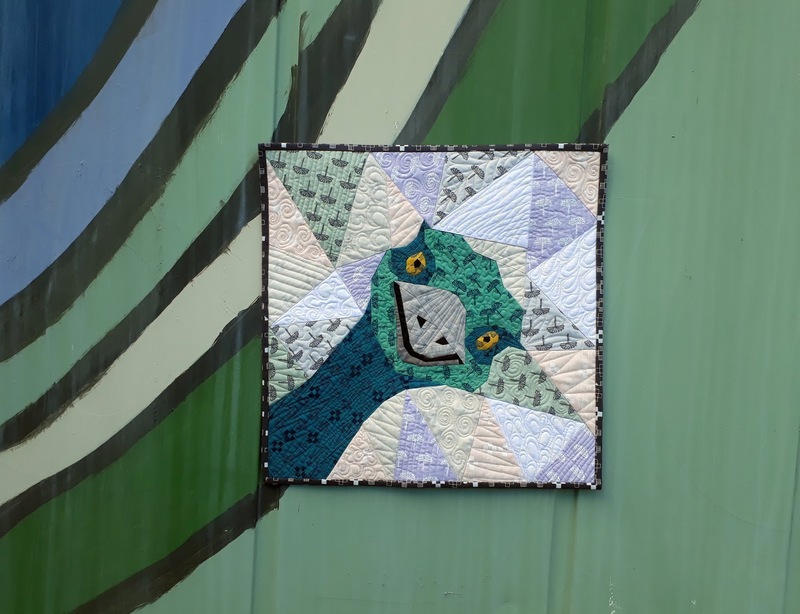 My latest Emu pattern creates the perfect mini quilt. 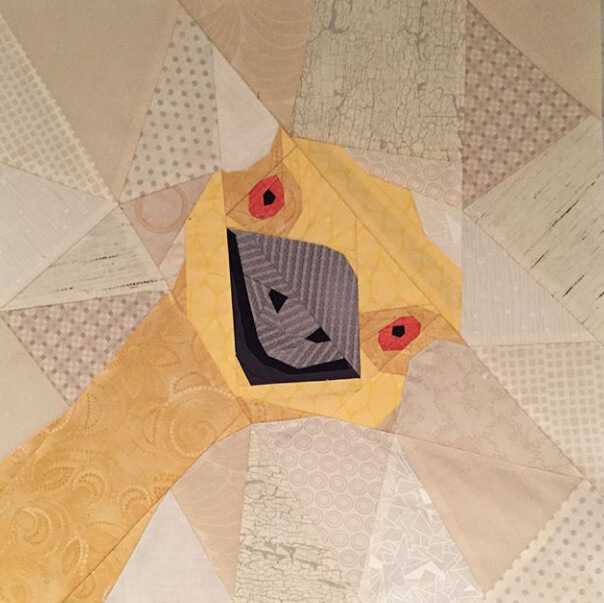 It's a quilt block that will make you smile. 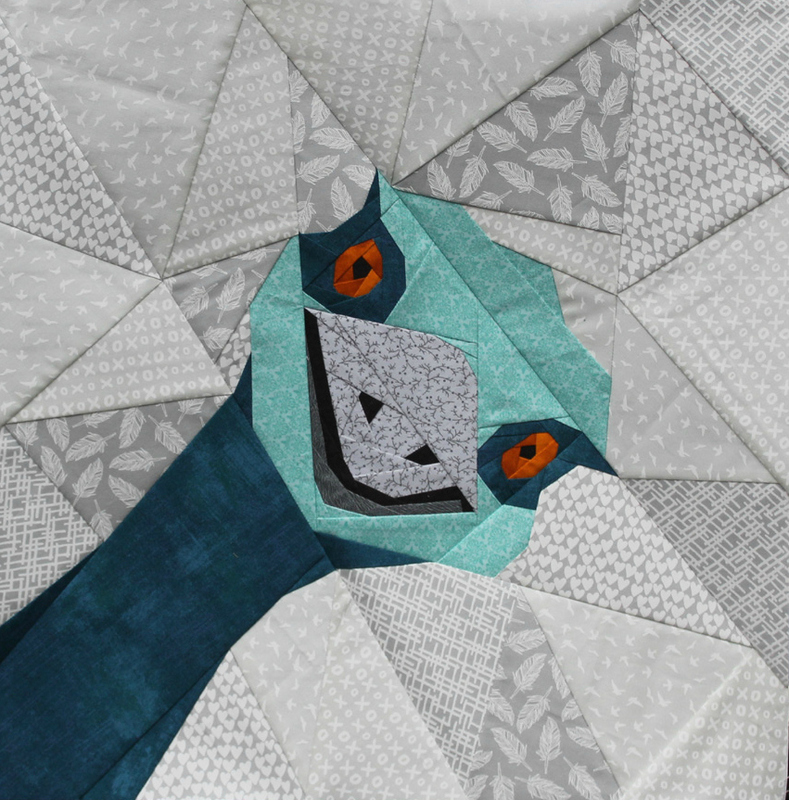 It's a bird quilt brimming with cheekiness and personality. 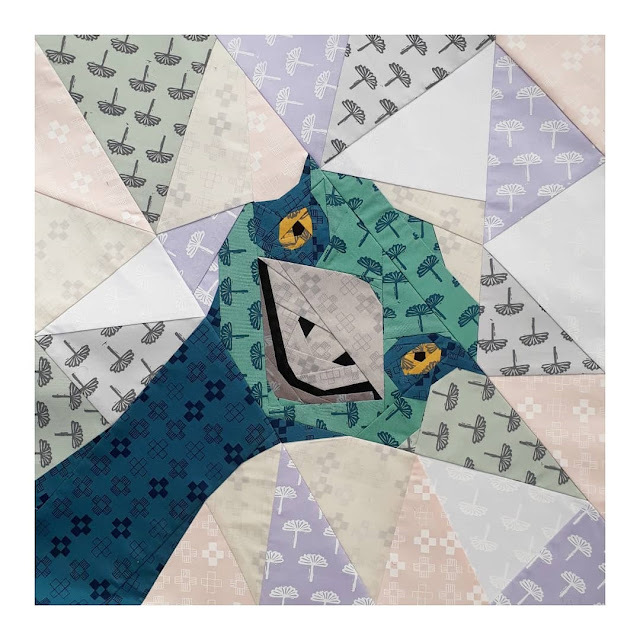 This Crazy Emu measures 18 inch x 18 inch, but percentages are included if you wish to resize the block.You can purchase the pdf pattern in my Etsy Store, my Payhip Store and My Craftsy Store. People in the EU MUST buy their pattern through Etsy or Payhip, NOT Craftsy. I made my version of the pattern using brand new Karen Lewis Textiles Blueberry Park 3 Fabric from Robert Kaufman. 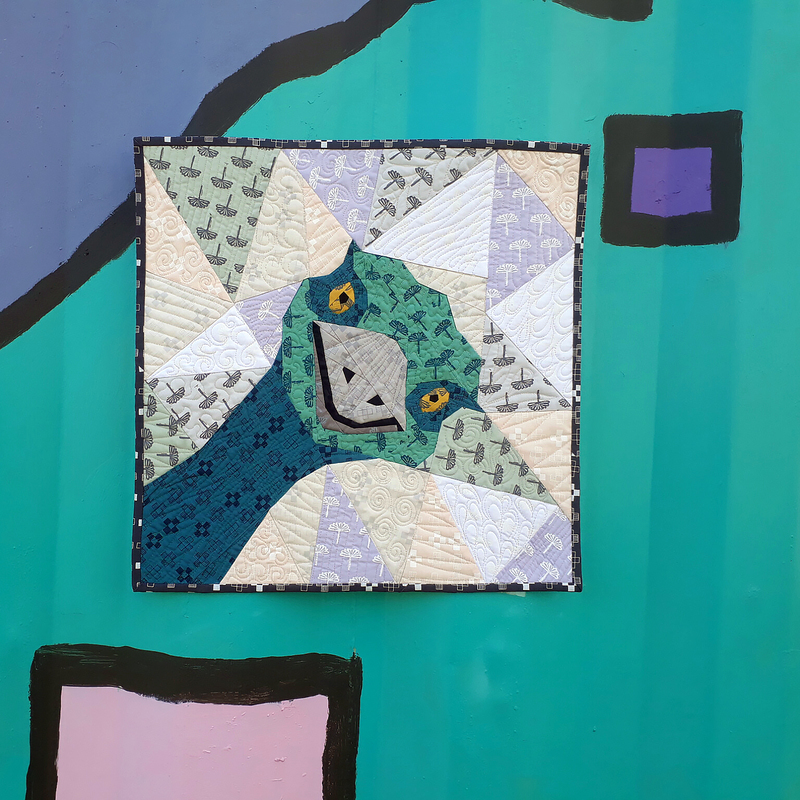 If you were not interested in making a mini quilt, this pattern would create a really fun cushion and I think it would also be great on the front of a tote bag. 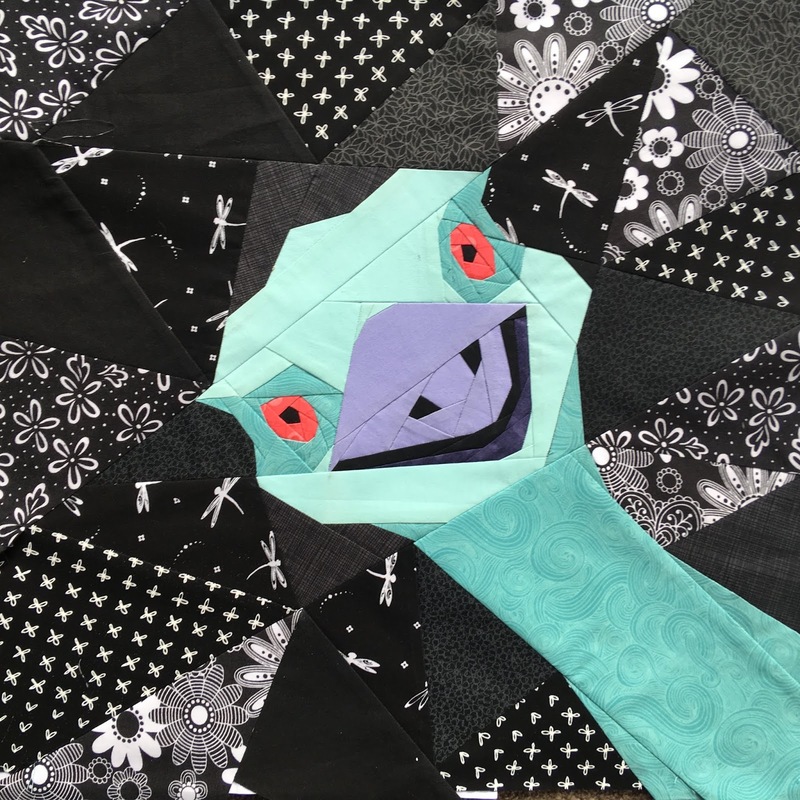 If you have time for a larger project, then why not sew 4 emus and combine them in the following arrangement- It would make a great 36 inch x 36 inch lap quilt. I am really grateful to the talented quilters who tested this pattern for me. Each and every one of them gave me valuable feedback on this pattern. Suzanne was determined to depart from my colour choices. I love the dramatic dark background that she gave her block. Raewyn sewed this beautiful version in greys and teals. I really look forward to seeing all the emus that you create! The pdf pattern can be bought from the following stores: my Etsy Store, my Payhip Store and My Craftsy Store. People in the EU MUST buy their pattern through Etsy or Payhip, NOT Craftsy. So adorable! Great job on your color choices as well as the pattern testers! Hi Juliet, what a wonderful pattern. We live on Prince of Wales Island in Alaska...not the place to raise an emu but yesterday my grown son came over saying that he wanted to raise emu's. We pretty much told him that was a dumb idea, and he agreed after he did further research, but now I know what he is getting for his next gift....your wonderful Emu. Thank you so much. It is just beautiful, as usual. 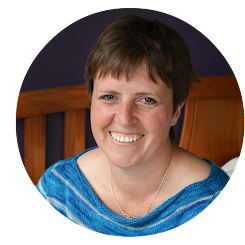 It's great to see the other versions here Juliet - this is a fabulous fun pattern!